Arie Lagoon is an ideal choice for a meeting hotel in Negombo, due to its location as well as its many capabilities. The hotel provides a corporate setting within breathtaking surroundings with views encompassing both the ocean and the iconic Negombo Lagoon. 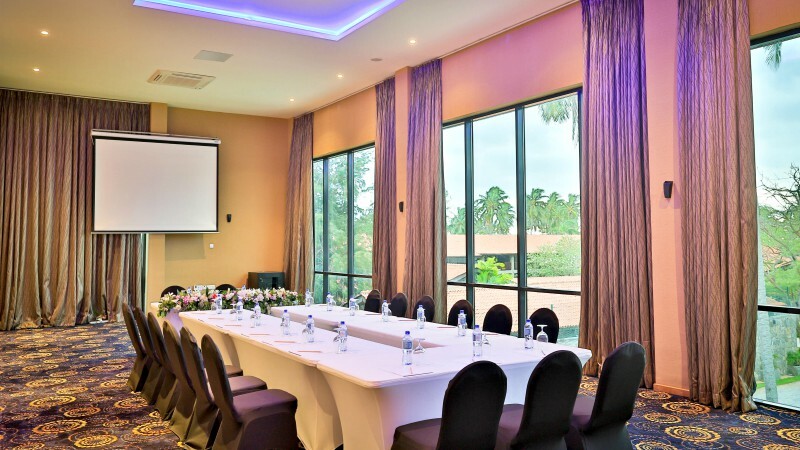 The diverse range of facilities offered at the resort will cater to a variety of specific needs, whether it’s to conduct a formal meeting or a lavish celebratory function at the banquet hall.